The second Clasico of the season is approaching us at high speed, as a Barcelona vs Real Madrid showdown is about to take place at the Camp Nou, in what could very well be a decisive game for this year’s La Liga title run. Barcelona are now coming into this new Clasico rated as the clear favorites to wrap up the 3 points and solidify their lead at the top of the Spanish League table. On the other hand, Real Madrid appear to be slightly underestimated by the vast majority of the sports bookmakers out there, which means that there might be good reasons to bank on Carlo Ancelotti‘s chances to pull off a positive result from Camp Nou. 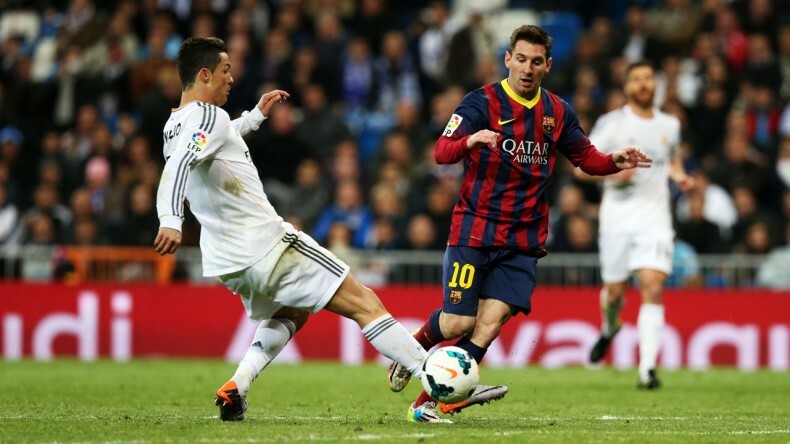 A Real Madrid win against Barcelona is currently paying a 4.75 factor several sports bookmakers! So why is betting on Real Madrid this weekend a good investment tip? 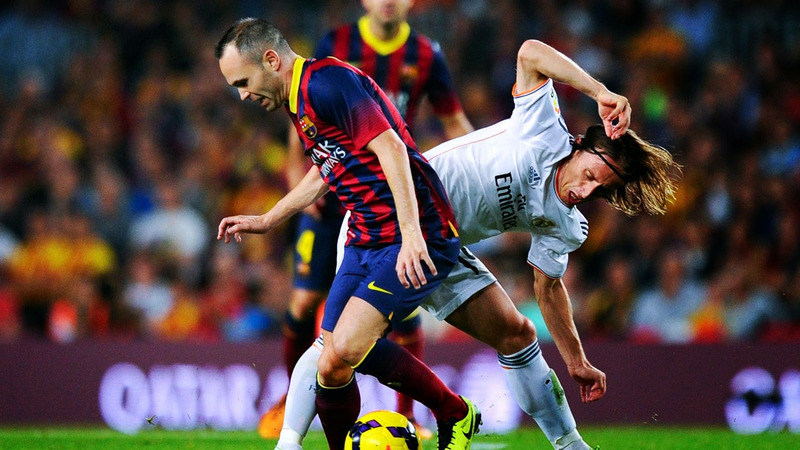 Aside from the somehow inflated odds they’ve been given, a Clasico is historically an even duel. Of course that we all remember the 5-0 beatdown in 2010, but that’s been pretty much the exception that confirms the rule over the last years. In a game like this, where the rivalry level is basically at its top, it’s quite common to see the alleged underdogs coming on top. Madrid fell on to that label due to their poor performances over the past 2-3 months, right after they saw their 22-game win streak coming to an end in the beginning of January. They’ve been off their game ever since, which ultimately led to their elimination from the Copa del Rey at the hands of Atletico Madrid and to more recently also losing the lead in La Liga to Barcelona. In their favor however, they’ll already be able to lineup with the returned Luka Modric, a key player in this team who has been injured for the past few months. Sergio Ramos is also expected to start the Clasico and by doing that, he’ll restore his strong partnership with Pepe in the center of defense. There are plenty of reasons to believe that Madrid‘s inflection point in their form is arriving and that they can really surprise Barça at the Clasico. If they do it, the Spanish League will probably be theirs again!